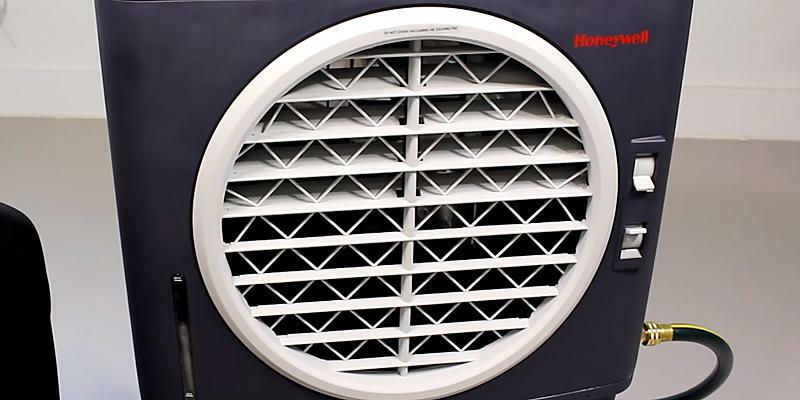 Honeywell evaporative air cooler can be used outdoors as well as indoors, you will not need to install it in one place. It is equipped with continuous water supply connection, has feet. The indicator at the front panel of this portable evaporative air cooler will notify you when the water is low. The fan might be a bit loud in a small room. 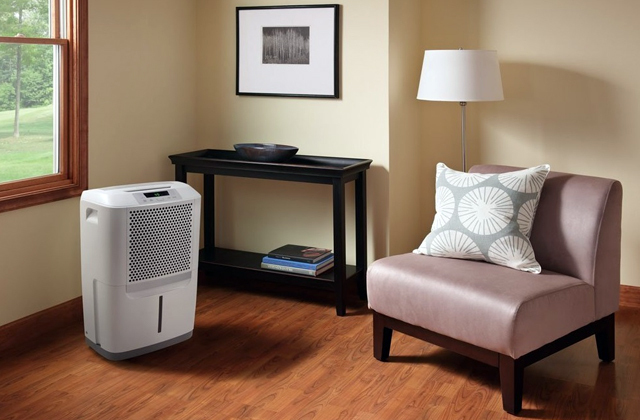 Honeywell CO60PM evaporative air cooler conquers unwanted heat, requiring a very moderate power amount. So, this portable evaporative air cooler will save your money on electricity and cool any room of up to 850 sq.ft. It simply rules! 40" x 27.56" x 18.35"
An extremely modern-looking evaporative air cooler, Luma Comfort uses a cyclonic air flow system. With this, you will feel the room cooling in mere moments! And it cools the temperature up to 30 degrees F! No air filter and water indication. 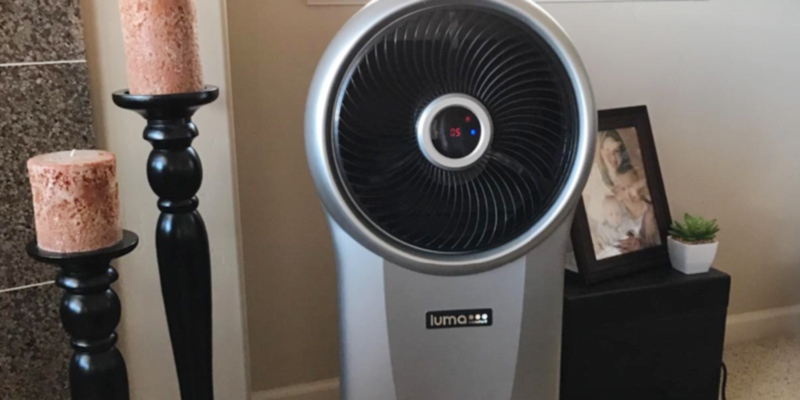 Luma Comfort is that evaporative air cooler you absolutely need to cool your small and medium-sized bedrooms, living rooms, sun parlors, patios, and offices. Conveniently portable, it can be moved from room to room; also, it takes little space. 34.5" х 12.75" х 11.25"
The LED control panel at the front allows adjusting and monitoring the operation easily, and with the durable wheels and handle at the back moving this evaporative air cooler will be a breeze. Needs to be placed near open windows or doors. If you are after a portable compact and highly capable air cooler, then you can cease the searching as you have found it! By the way, it has some interesting features. 31.49" x 13.54" x 15.75"
Oscillating louvers move 60 degrees allowing for better distribution of cold air. If needed, they can be fixed to blow the airflow in one direction. It might be rather difficult to clean the water holding section. 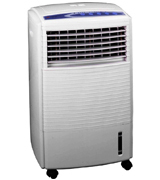 The Sunpentown SF-608R portable air conditioner is best suited for small to moderate-sized rooms and premises. 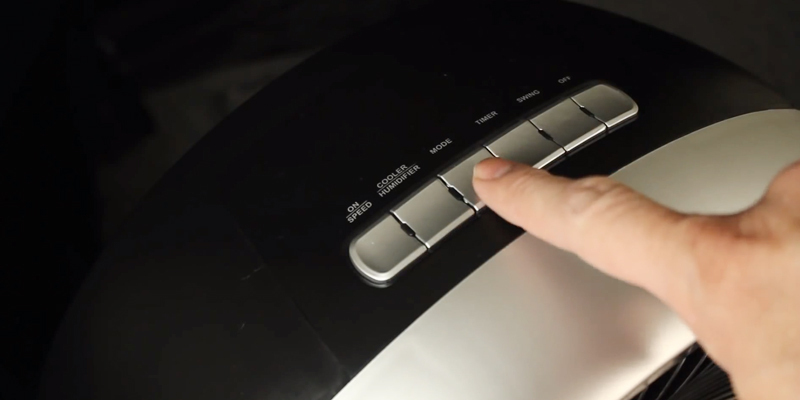 It allows for customizing the working speed as well as adjusting the timer for automatic shut down. If you search for a device with affordable price, handy controls, and laconic design, this one is a good choice. 25" x 16" x 12"
NewAir AF-310 is just wonderful! 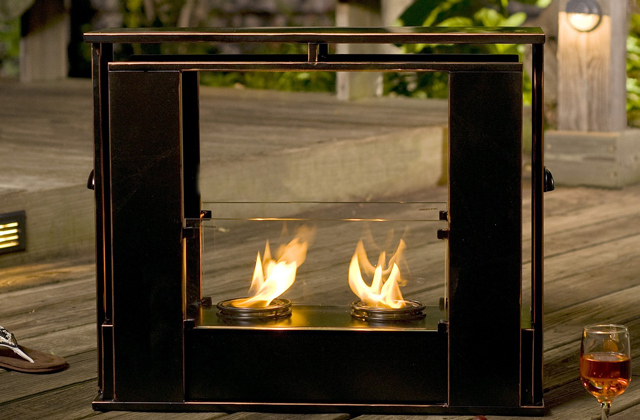 Slim and tall, yet durable, it takes awesomely moderate amount of space. The oscillation can be controlled automatically, the portable evaporative air cooler has a water level indicator and an RC storage space. No wheels. Not suited for commercial use. You can hardly find a better evaporative air cooler for your small room or office than this one. It takes nearly no space and cools really fast. 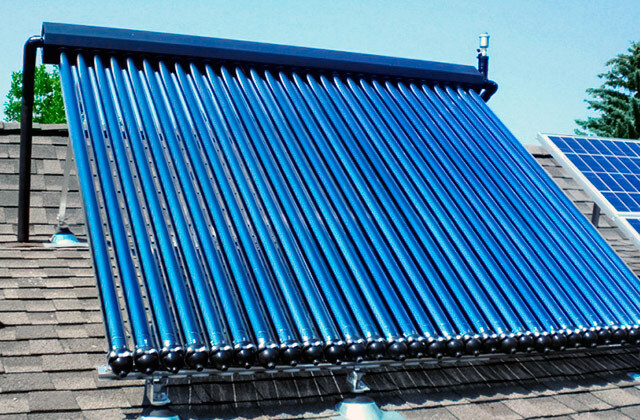 An energy-efficient and economically beneficial decision that will nevertheless bring you all the comfort possible. 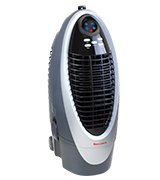 34.5" x 12.63" х 11.38"
Honeywell CO60PM is a great portable evaporative air cooler. Its capacity is high enough to be used commercially as well as at home. If you are not prone to sitting indoors whole days but it's still too hot outside, you can always set Honeywell evaporative air cooler in your garden, on a patio, outside your restaurant or store. Large dining rooms, showrooms, parks and open-air family-and-friends parties will be cooler in more ways with this machine. The item itself is a monoblock cooler with a big diffuser, the overall size is 18.3" x 27.6" x 40" . Note that its durable wheels make it easy to transport this portable evaporative air cooler. 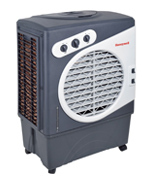 For quite a compact size, this model of Honeywell evaporative air cooler provides some great performance. A room of up to 850 sq.ft will be comfortably cooled and you will enjoy your work or leisure time. Honeycomb cooling media are located on 3 sides to provide cooling faster. 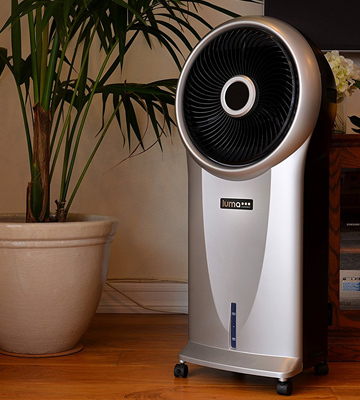 The fan with 15.5" blades produces air flow at 1540 CFM, and it is more than enough to set the moisture at an optimal level in the room and outdoors alike. Plus, it will take almost no time at all. You can choose whether you wish to use a 15.5-gallon water tank or adjust a hose for uninterrupted water supply. Oscillating louvers dispense the air evenly, and for the more precise direction, you can adjust horizontal louvers manually, with a special lever for louvers' angle control. 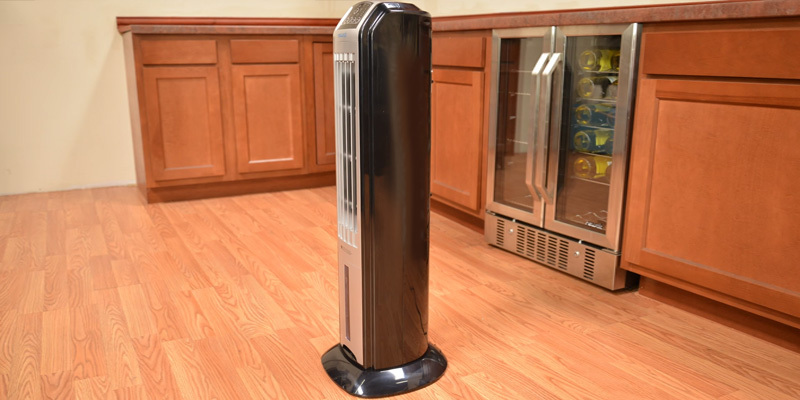 This Honeywell evaporative air cooler is exceptionally user-friendly and easy to manage. It has 3 fan speeds (high, medium, and low) and 3 cooling modes. Moreover, there is an indicator that shows the level of water in a water tank, if you use it instead of a hose. 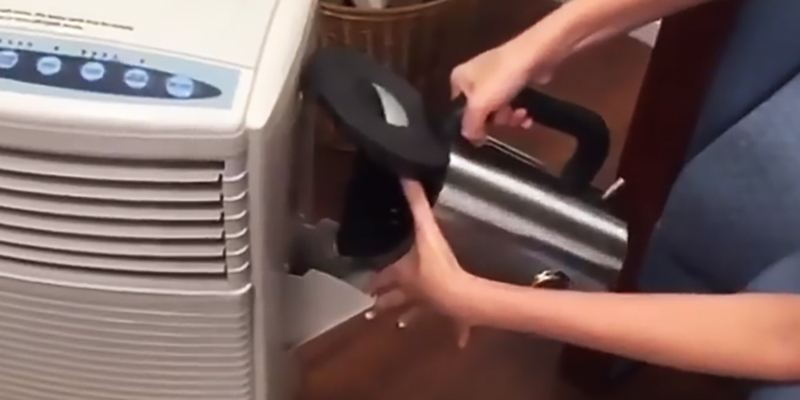 This portable evaporative air cooler is a wonderful piece of equipment. 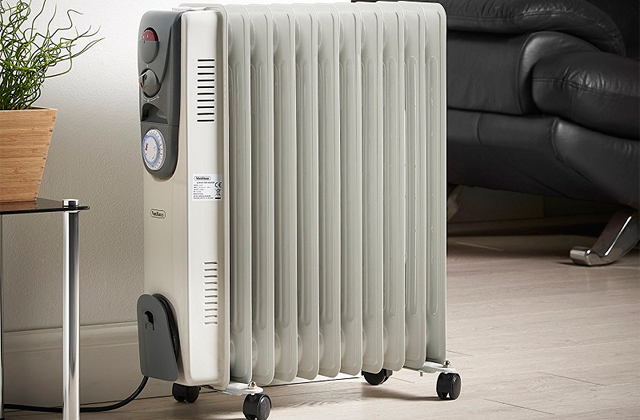 The LUMA COMFORT EC110S combines a high quality and a modern design. 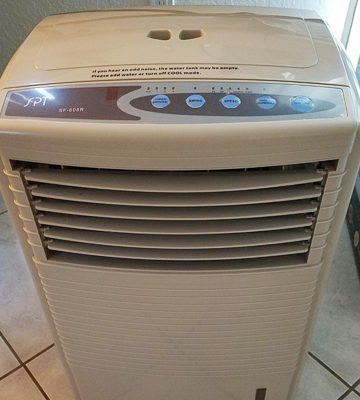 This portable evaporative air cooler has everything you may need to cool your bedroom, small or medium-sized living room, terrace, or office. You can move this device wherever you want owing to its wheeled feet. The dimensions here are rather compact, 34.50" x 12.75" x 11.25", so it will take very little space in your room, both while used and while hidden for storage during the season when you don't need it. Despite being really compact, the LUMA COMFORT EC110S portable evaporative air cooler has quite a power of the air flow, 500 CFM. 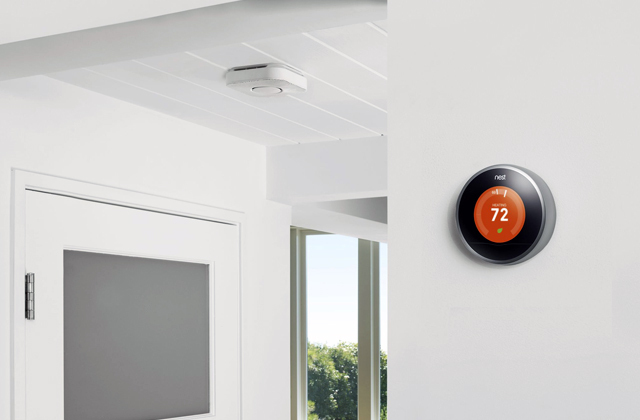 Ideally, this device is able to cool down the room by 20–30°F. That's when the ambient conditions meet the evaporative air cooler's requirements perfectly (humidity below 40%). The water tank of the LUMA COMFORT EC110S contains 1.76 gallons of water. The cutting-edge cooling pad is designed to be really thick and rigid so that it keeps the water inside. This way, the cooling is prolonged greatly and a single water tank lasts for significantly more time. 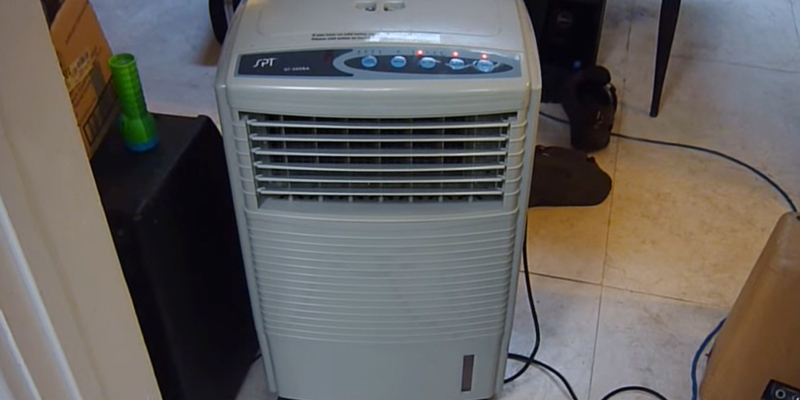 This model of a portable evaporative air cooler has electronic controls: the control buttons for a cooling speed and modes can be found on the front panel over the diffuser. And at the diffuser center, you will see an information display that will show you the current info on the device's operation. You can also control this evaporative air cooler with a remote control if the device is set at some distance from where you are. And at the bottom of the front panel, there is a water level indicator for you to see when the refilling is needed. 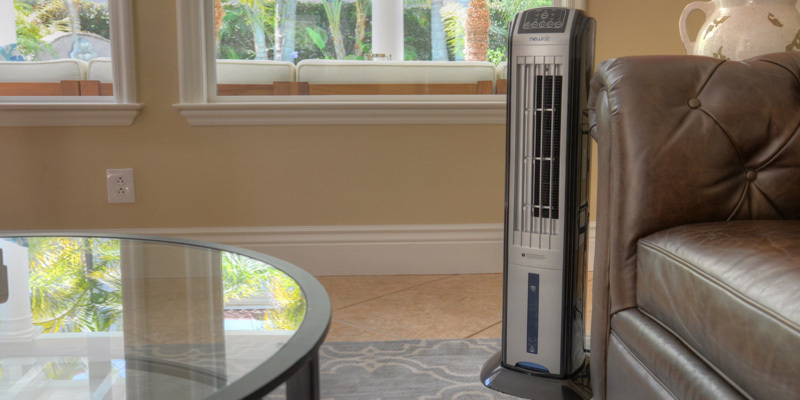 If you live in a dry hot climate, a conventional air cooler is probably not something that you would buy — they make the already dry air even drier. But what to do? Well, you know how the saying goes: "Where there is demand there will be supply". 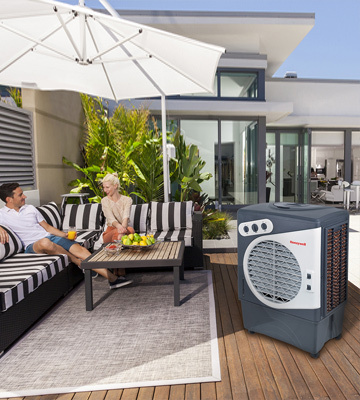 So, Honeywell decided this is a good way to apply their efforts and created this Honeywell CS10XE Indoor Portable Evaporative Air Cooler. With this device, you will easily adjust the climate in a room of 150 sq.ft, make the air cooler and fresher. The cooler is quite compact and does not take a lot of space. Also, it is equipped with wheels for additional portability. The water tank is fairly big and is able to provide cooling for up to 6–8 hours continuously. This means that you will be able to enjoy decent temperature almost whole day or night. 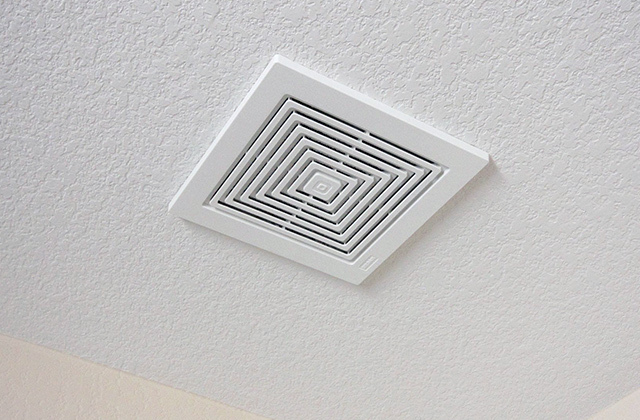 In order to provide most even cool air distribution, the manufacturer implemented automatic louvers oscillation. There are two ways to control the operation, you can use either a convenient electronic panel at the front or a remote controller. The timer feature will offer you the option to turn the evaporative cooler on for up to 7.5 hours when you leave, for example. This is really convenient — you will then come back to an already chilled and fresh room. Or you can use the timer when you go to sleep. But we have left the best part to the end. To be the cherry on the top. You'd think a device with this number of features would probably empty your pockets on bills. Not at all! 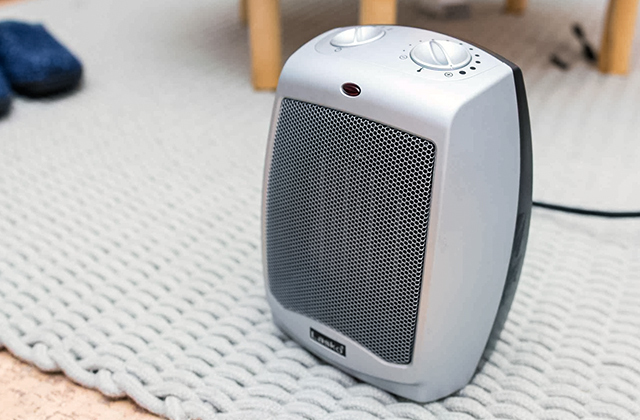 During operation, Honeywell CS10XE only needs 100 Watts per hour. It's like a light bulb, no way an air conditioner can compare. 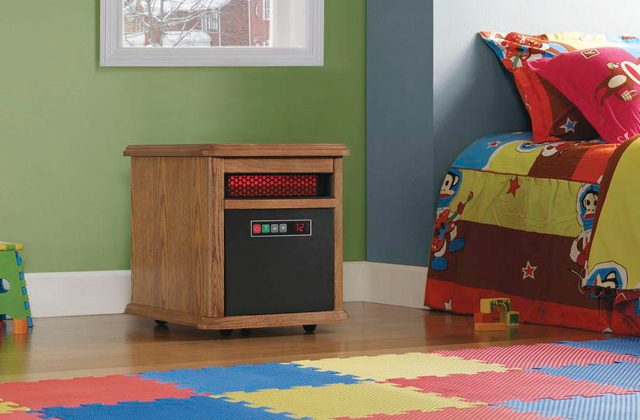 So, make your room comfortable with this wonderful evaporative air cooler! Maintenance is important. Evaporative air coolers lately are much easier to use but maintenance is still necessary. Look after it to be clean and to work properly, especially if the forecasts warn you about the coming heat. For the same reason, models with bigger water tanks are more convenient. No need to change water too often. 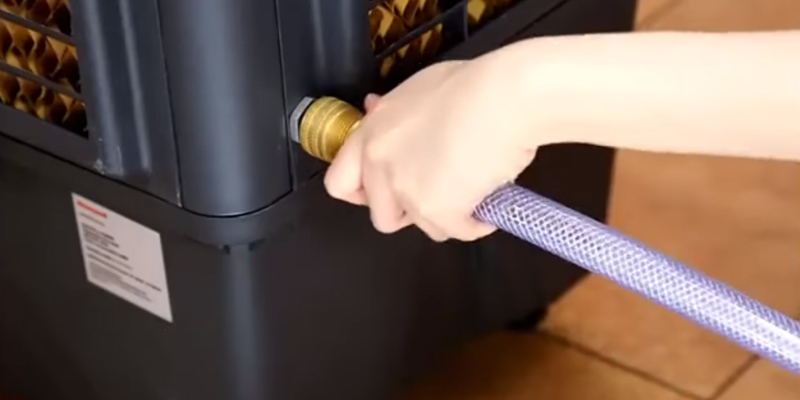 Do not turn on an evaporative air cooler and an air conditioner at the same time. These two devices do different jobs and forcing them into a conflict may result in your electricity bills skyrocketing. Clean the filter regularly. Water filters in evaporating air coolers are made to stop any impurities to ensure maximum evaporating. But filters do not dispose of those impurities for good, they stay on the filter. And when they accumulate, the evaporating slows down or even stops. If this is not a reason enough for you, we can add that accumulation of water impurities on the filters may lead to weeds growing. And weeds smell. You do not want your room to smell. 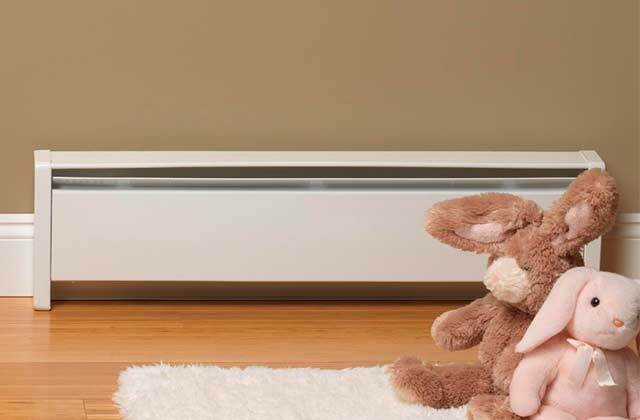 To control the moisture level in the room, as yet dehumidifers and humidifiers are the best devices available. Without further ado, what we've got here is one of the most versatile air coolers you can find within this price range. 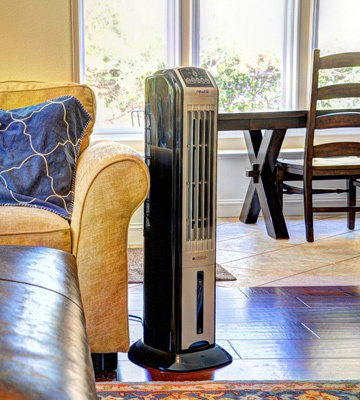 The Sunpentown SF-608R combines the functionality of an air cooler, fan, and a humidifier and that means you can use it all year round, especially if you live in dry climate or a house with pockety air. It works using water and distributes the air flow at 23 feet speed using oscillating louvers that rotate 60 degrees to embrace more space. The capacity of the water tank is quite large at 10 liters and allows the cooler to work continuously for several hours until it either runs of water or the set time is through. 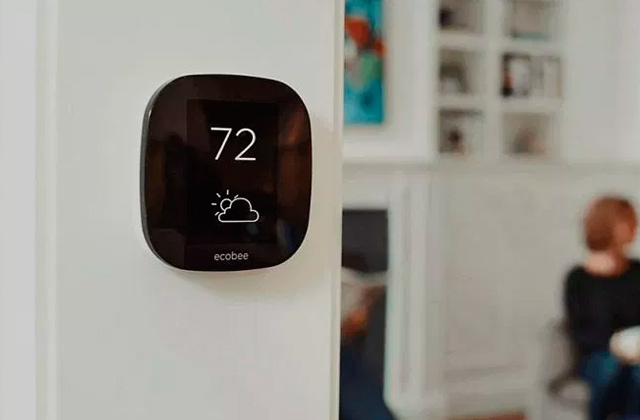 True, it's performance isn't comparable to that of an air conditioner for it's not an A/C, however, many agree that the air flow it blows out is cold enough to feel comfortable even on the hottest days. The Sunpentown SF-608R is the type of air cooler that can be used in homes, offices and any other premises that do not want to drill holes in walls and seek a portable thing that could be moved from one location to another easily. Now, let's turn to the technical specifications of the SF-608R. The first thing that catches an eye when taking a quick look at this air cooler is its rather bulky dimensions. Among the other five models we've reviewed here, this one has seemingly the biggest dimensions due to its rectangular shape. In reality, though, it's not as big as it seems and has a rather small footprint allowing the installation of the cooler almost anywhere in a room. It doesn't have a handle for transportation but it comes fitted with a pair of wheels so you can easily roll it from one place to another. As we've mentioned before, the SF-608R isn't a conditioner; it will work only for spot cooling. That said, with 476 CFM of airflow it can effectively lower the temperature in the room so you can feel comfortable in any weather. Like more sophisticated units, it has variable controls and a timer option allowing you to set it to run from 0.5 to 7.5 hours. It has a few control buttons on the top panel and includes a remote control which you can use to change speed and hour settings remotely. Basically, the SF-608R packs in all essential features you'd expect from an air cooler, including the functionality of a fan and a humidifier, making it an ideal option for people who live in areas with low levels of humidity and search for versatility. Maintaining the Sunpentown SF-608R air cooler is easy. It comes with a washable filter at the back of the cooler which you will need to clean once in a while when it gets clogged with dust. Other than that, and the need to fill it regularly with water, of course, the SF-608R won't require any special maintenance. To conclude, if you live in a dry area and/or you've got no means to install a proper AC, you can certainly consider purchasing the SF-608R, an evaporative air cooler that doesn't cost a fortune and can be set anyplace. The advantage of this cooler is that along with the ability to cool the air it can also be used for humidification of the room. So if you seek an effective and inexpensive solution that could be used for cooling the air and then some more other purposes, the Sunpentown SF-608R air cooler is a great option to consider. 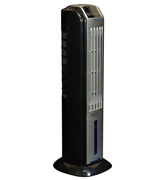 Visually, the NewAir AF-310 resembles a tower, it is slim and tall. The dimensions of this cooler are 34.50" x 12.63" х 11.38", so it will not take much space in your room. This wonderful design is absolutely perfect for small premises, and light weight makes the portable evaporative air cooler easy to carry from room to room. 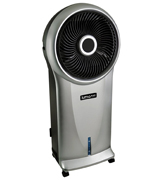 If you encountered an overdry air and wish to decrease the room temperature, this NewAir AF-310 will gladly assist you. 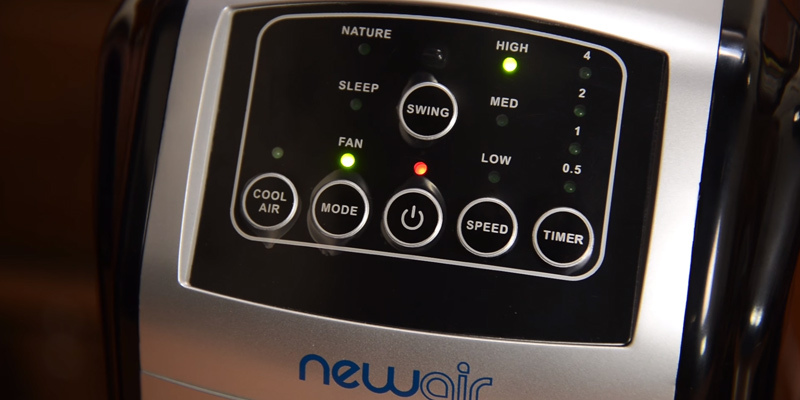 Although it might be insufficient for large rooms, NewAir AF-310 is an evaporative air cooler that will cool small rooms (up to 75 sq.ft) comfortably with ease. 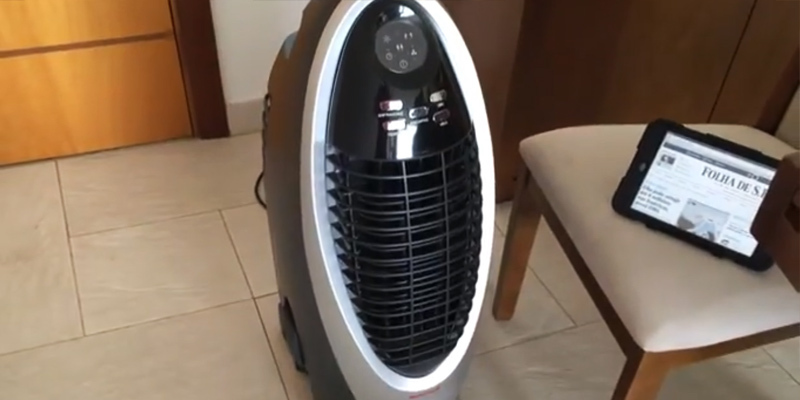 This fascinating portable evaporative air cooler is really quiet, so it won't ever disturb you with irritating buzz. And owing to a 312.37 CFM air flow, it will take mere minutes to cool your room or office down several degrees. For even better results, you can load ice into a special ice box. 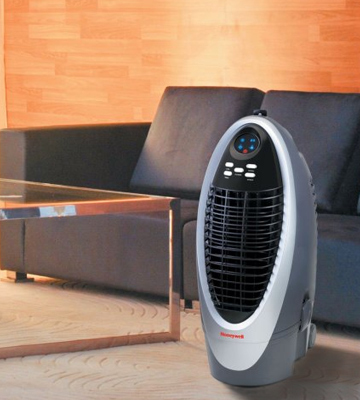 No need to get up from a couch to adjust the cooling manually, control this portable evaporative air cooler with a remote control. 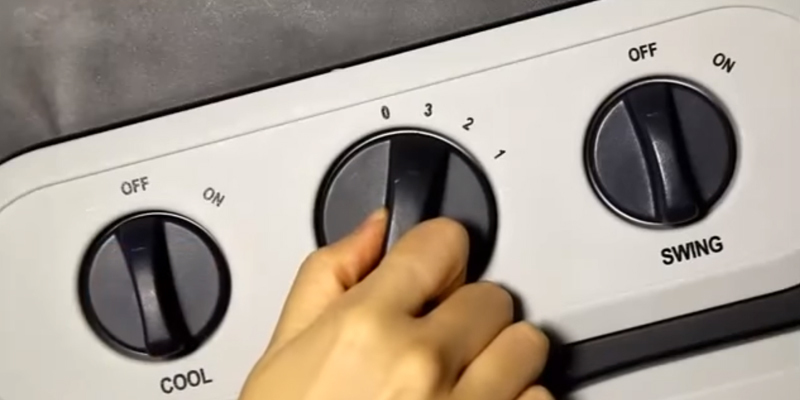 At the same time, if you are near the device, the front panel is also equipped with controls for you to choose the appropriate mode. This evaporative air cooler model has quite a lot of useful options, like Nature Mode that changes the air flow automatically, or a timer that sets the auto switch-off. 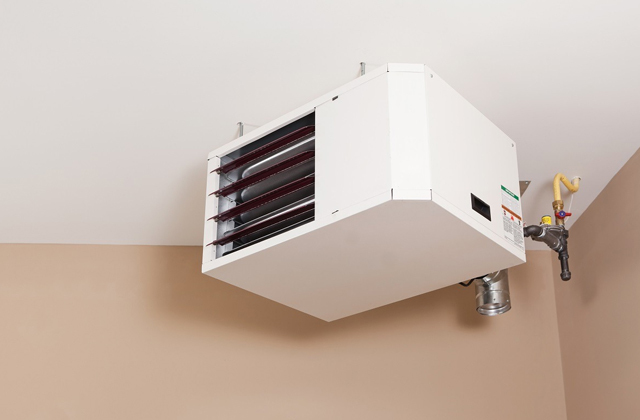 You can also adjust the oscillation to distribute fresh cool air evenly throughout the whole room area. It's absolutely awesome! Every time a stiflingly hot summer comes we wishfully think how great it would be to have a whiff of fresh air. Stop dreaming, start acting! Buy an evaporative air cooler, it is a perfect device to cool and moisturize the ambient air, making it a lot easier to breathe. And it is cheaper than an air conditioner. So, what is an evaporative air cooler? Like we said above, it's a device that cools and moisturizes the air in your room. 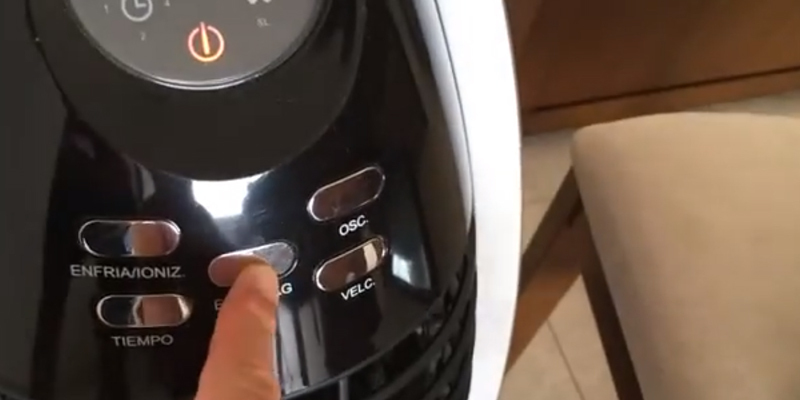 The mechanism is pretty simple: there is a filter at the back continuously showered with water and the fan that draws the water through this filter causing it to evaporate; thus, the air is moisturized and cooled. The evaporative air cooler does not require mounting, just plug it in, pour the water into the tank, and select a mode. Mostly, the evaporative air coolers are used indoors but some innovative models work perfectly well outside too. The only limitation here is that as the evaporative air cooler cools the air with water, it is designed for dry air mostly. If the air around is already moisturized, the device will be less performing. But in a hot dry air, it will make the difference! And as a cherry on the top, the evaporative air cooler is a really energy-efficient device! Your electricity charges will be cut significantly. Same as any household device, evaporative air coolers have different technical characteristics, and the most important one is probably Performance. It largely depends on the room size; the bigger the room is, the more powerful cooler you need, obviously. As the evaporative air coolers operate by evaporating the water, the water tank volume should also be quite large for the cooler to function longer (before you need to refill the tank). If you are busy or just don't want to refill the tank from time to time, there are models that take water just from the water pipes. The water, in this case, is supplied continuously and you don't need to participate. In a battle "evaporative air cooler vs air conditioner", when discussing energy efficiency, the former wins even without trying. They consume less energy to provide approximately the same temperature. Just look at the amount of energy your future evaporative air cooler needs and at its airflow (shown in CFM), compare them to those of an air conditioner. The difference is seen by a naked eye. 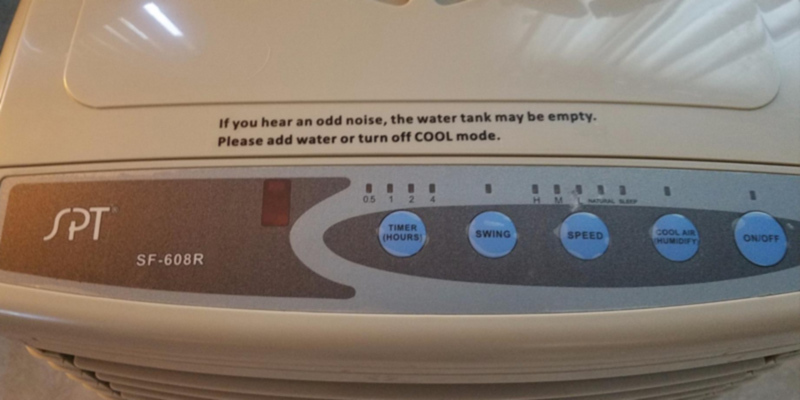 The last point that we include with the performance is the noise level. We recommend you to keep in mind that more powerful evaporative air coolers might be a bit loud for a small closed room. You buy a cooler to work and rest in a cool room, right? The noise is a distraction, so take it into account. Control and Functionality can vary from model to model, too. For instance, the oscillation feature can help you control the air flow direction, and it can be controlled either manually or automatically. 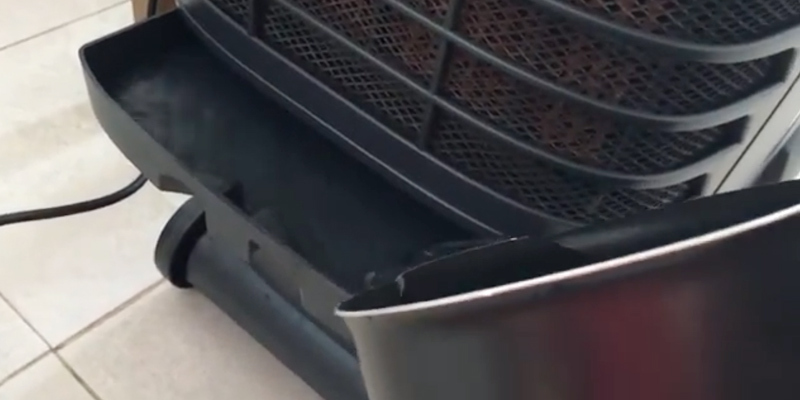 Some models can have an additional compartment for ice to prolong the time the evaporative air cooler operates at one fill. Also, the ice adds a bit of "frosty" feel to the air. 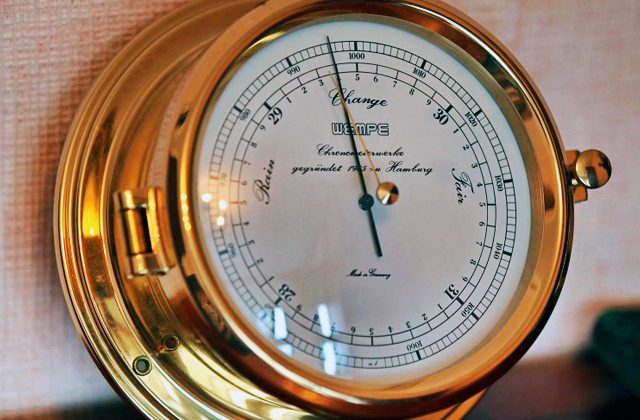 The water level indicator will show (or even notify!) you that it is time to refill the tank. Control-wise, there are two major distinctions — some evaporative air coolers are controlled manually and some electronically. Manual evaporative air coolers are easy to manipulate and reliable. Generally, they might have fan speed adjustment, several operating modes, and oscillation. evaporative air coolers with electronic control usually have more options. There can be a timer, a sleep mode, an auto-oscillation, a Nature mode, and they can be managed with a remote control. Before you make your final decision and purchase an evaporative air cooler, carefully think about everything we've mentioned. If you are buying an evaporative air cooler for commercial use, a portable device with a constant water supply, high air flow, and mechanical control will probably be the best option. But if all you need is a device to cool and moisturize a small room to get the most comfort, then the smaller size and electronic control might be a better choice. 6. EVAPORATIVE COOLERS, U.S. Department of Energy. 7. Anthony Zhou Why You Should Choose Evaporative Cooling vs. Air Conditioner, Behance. August 3, 2016. 8. Evaporative Coolers Information, Engineering360. 9. Evaporative Cooler Selection Guide, eZtips. Last review April 22, 2014.